When a project is presented to me, I first begin by sitting down with the client and establishing the parameters that the project will adhere to. Once the client has signed off on it, the design process begins. In the below image, the parameters for this project were outlined. 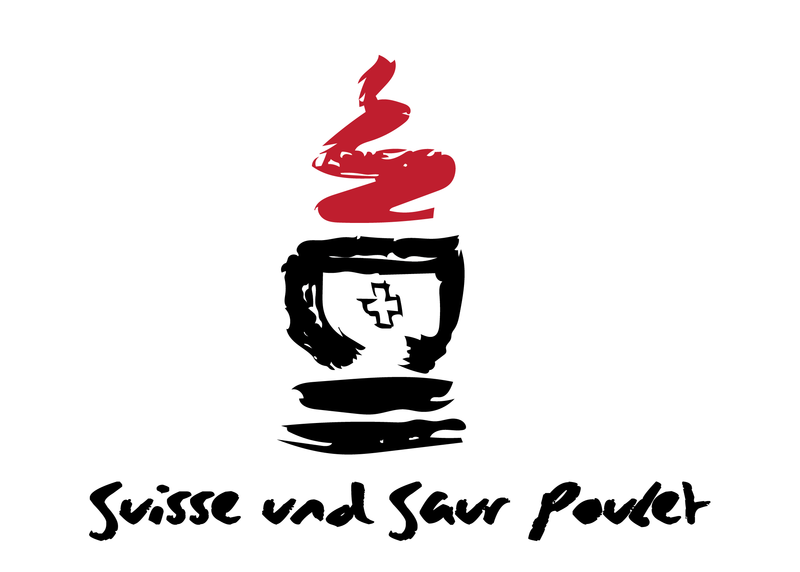 A logo needed to be created for a restaurant that provided both Swiss and Chinese cuisine to patrons. The logo needed to reflect the restaurants unique identity of fusing these two different cultures. After the parameters have been solidified, I normally begin by conducting multiple levels of research. I do google image searches, Pinterest searches, etc., and collect and compile relative images to the project to a board to have as a reference tool. Once I feel like I have enough to lean back on, I begin to sketch. The initial sketch phase is normally just thumbnail sketches (as seen in the below image). These sketches are brought before peers and the client to get initial feedback and impressions for further development, and the top three design directions are selected. Once feedback has been given, and notes recorded, the next step that I do is produce assets that will aid in the production of the final product. In the following image, I needed to produce authentic Chinese brush work, so I spent time looking at my Reference board, and then began to paint in my sketchbook using Chinese black ink and brushes so that I could see how the ink takes to the page. I then uploaded images of my sketchbook pages to my computer so that I could create a digital variation. Once the assets are loaded, I open up the Adobe software and begin the process of creating digital versions. The digital variations occur multiple times, with checkpoints created to receive feedback from peers and the client. For this project, two digital variation stages were undertaken, with the second one shown in the below image. The goal of that final digital variation phase is to create each of the version as if it were the final, so that when they are presented to the client, their final choice is ready for use right there. The client in this case, loved that that the unique Chinese art style was used, as well as a fun pun for a name (literally means “Swiss and Sour”, but sounds like “Sweet and Sour”). The client was then presented with their commission.